More than just a good impression. We understand the importance of neat design. Standing at the forefront of cutting-edge technology, we will provide you with a user-friendly website that captivates visitors within seconds. We believe in excellence. For this reason, we emphasize planning, research, and client communication to ensure satisfaction. 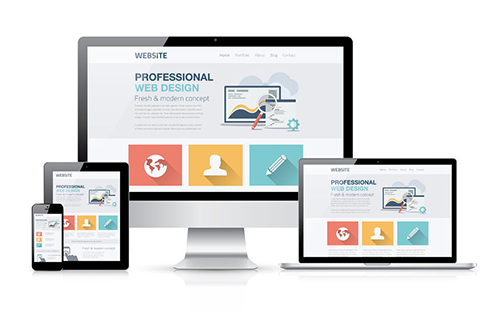 Additionally, we test your website across all platforms, confirming it is functioning as planned on desktops, mobile devices, and tablets alike. Sometimes you just need a little help here and there, we encourage our monthly plans for priority service and support.